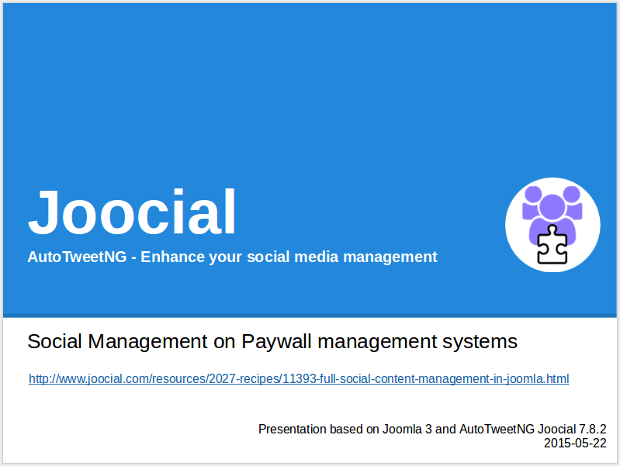 Our tutorials and recipes are one of main training tools to demonstrate the power of our extensions. 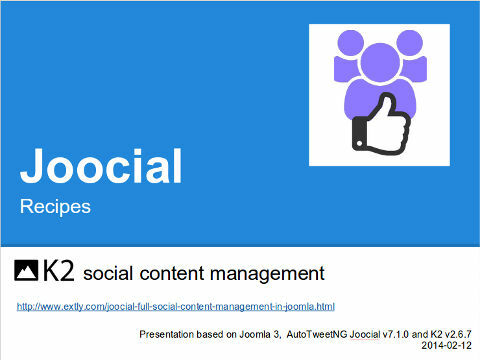 Please, check these presentations to solve the most common configurations. 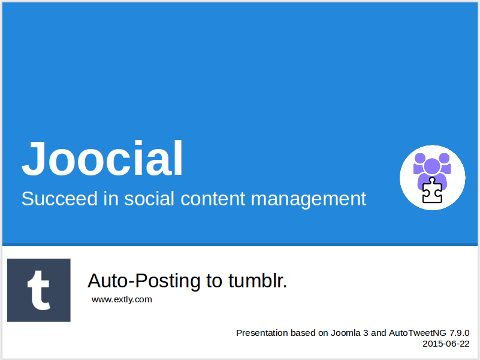 This tutorial requires Joocial . 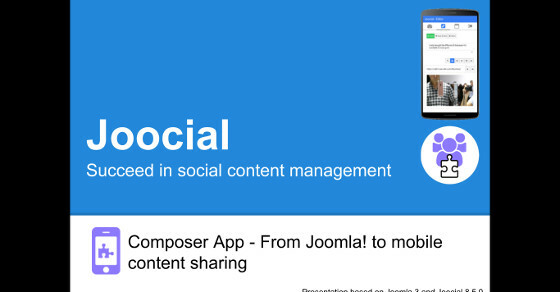 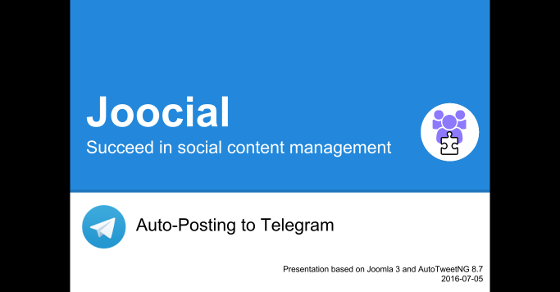 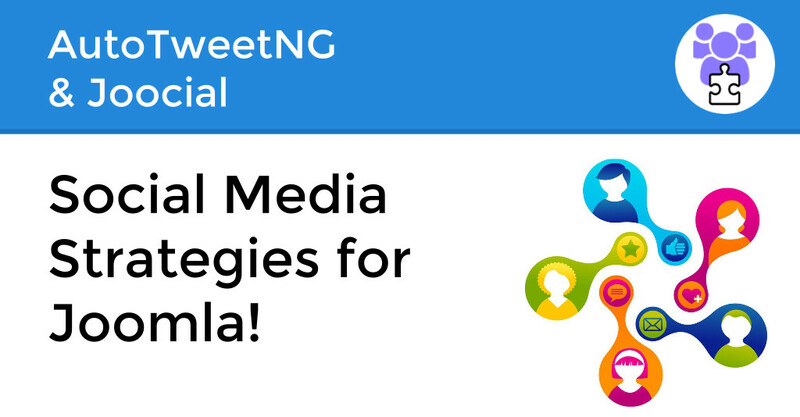 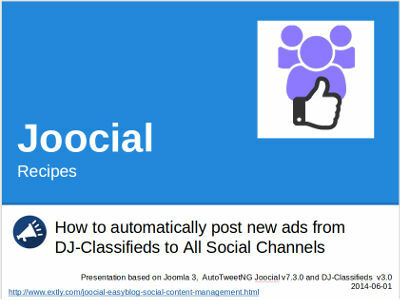 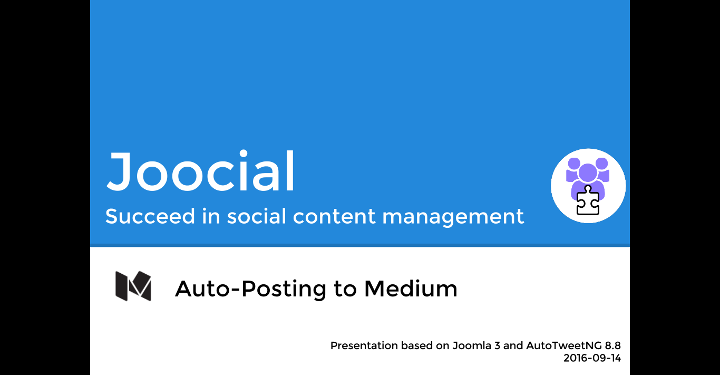 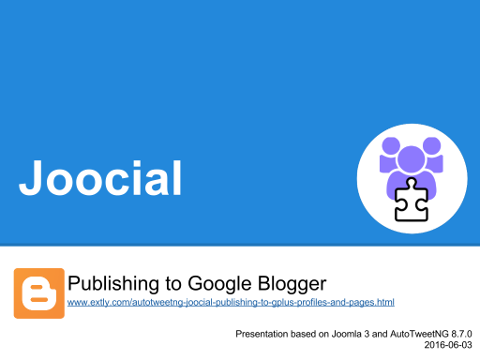 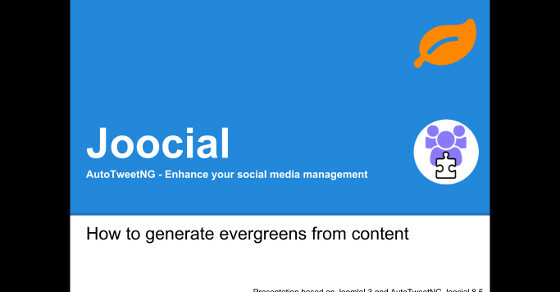 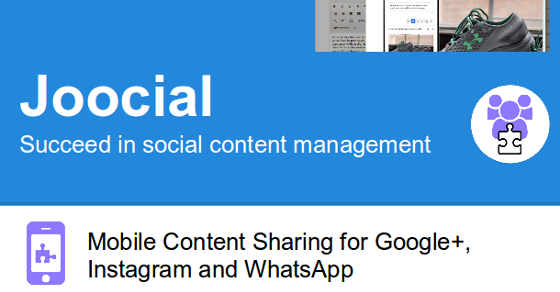 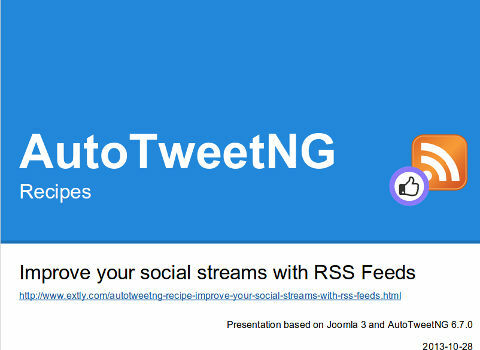 Joocial - Social Media Strategies for Joomla!